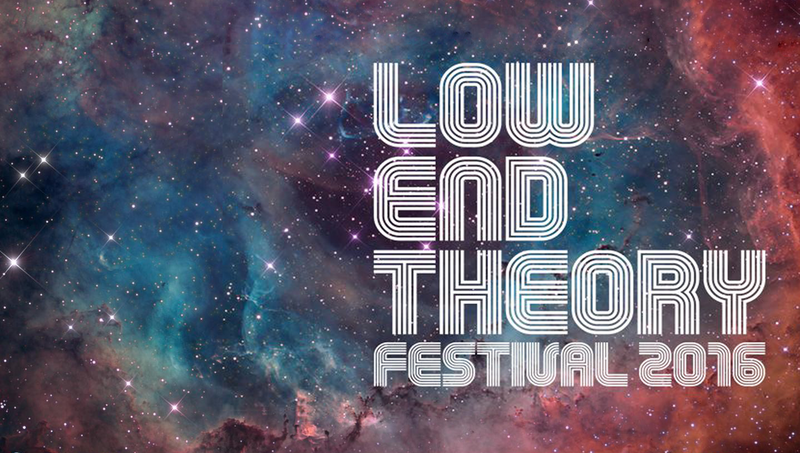 Low End Theory is prepping their LET Festival 2016, coming up July 23rd at Shrine Expo Hall & Grounds, Los Angeles. 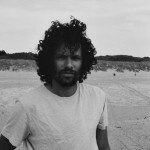 Kutmah is one of the first to set up a pure beat night in LA with his club series Sketchbook, starting a year prior to the Low End Theory nights and becoming an important creative influence on the LET mindset. The line-up of the LET Festival 2016 features Ghostface Killah & Raekwon, Invisibl Skratch Piklz, MixedByAli, Daedelus, Ras G, Prefuse 73, Jonwayne, Teebs, Milo, Dorian Concept, Eprom, Gonjasufi, Samiyam, Mono/Poly, Dibiase, DJ SOSUPERSAM, Great Dane, Penthouse Penthouse x Bobby Saint, Taylor McFerrin, Sonnymoon, Sahtyre, Eureka The Butcher, Shiva, Taso and Linafornia, plus Low End Theory residents Daddy Kev, DJ Nobody, The Gaslamp Killer and D-Styles.